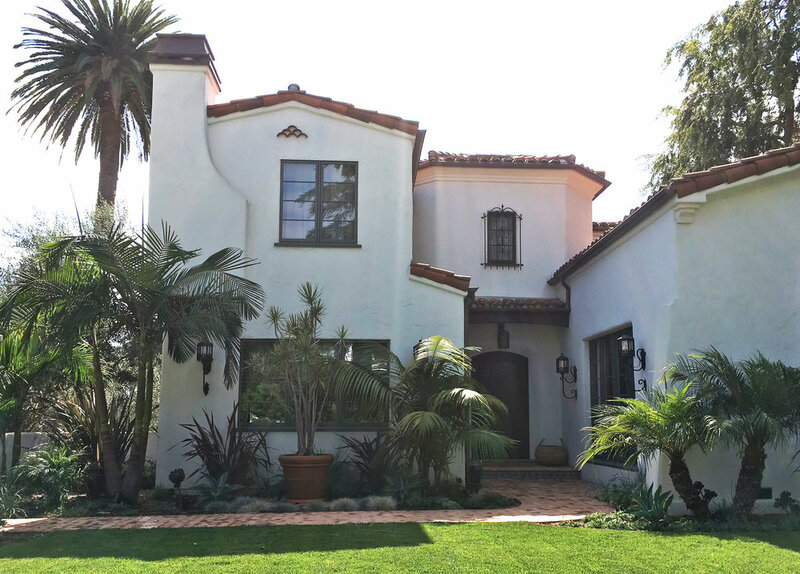 Lise Claiborne Matthews - a prominent Los Angeles Architect - says Kirk Miller is her "go to" General Contractor for her most artistically challenging projects. This accolade does not come easy - it is earned, and Kirk Miller has indeed, after 30 years, earned the stellar reputation as one of Los Angeles' most sought after GC's. Kirk's philosophy is simple - "I'm in a service profession. My aim is to perform construction tasks to the highest level attainable, all the while anticipating the needs of my client and making sure their vision is carried out in the most professional way possible - staying on time and within budget". With a degree in industrial technology with the emphasis on architecture and fine woodworking, Kirk has honed his skills over the last 30 years. Attention to detail is key and Kirk, having the combination of technical mastery and visionary artistry, is in the unique position to execute and carry out the most complicated of architectural plans to the simplest set of client drawings. He is well versed in the construction of ground-up new homes, extensive and smaller remodels, renovations, additions and commercial tenant improvements. Not one to sit back, Kirk has immersed himself in cutting edge "green technology". Kirk has chosen to maintain a small company in order to provide a hands-on approach and give each client and project the time, care and attention they both deserve. The sub-contractors that he works with have been loyal to him for many years and are all craftsmen in their own right - believing and working with the same philosophy that Kirks' reputation has been built on...execution of the clients vision with personal care and oversight, respect for time and budget and stellar craftsmanship all round. "My relationships with my clients is based on trust, honesty and integrity. They know they can count on me and I value each and every one of them. Even after completion of their projects, my relationships with my clients remain strong"